Premier 20" freestanding electric range. Getting a hot meal on the table doesn't have to be complicated. 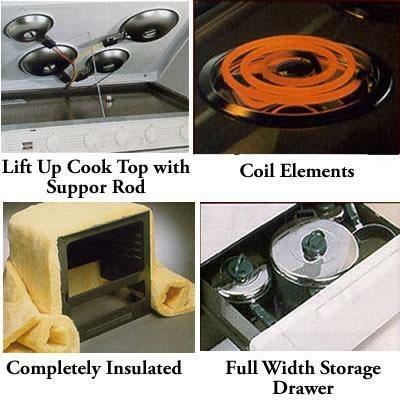 This electric range features 4 coil heating elements and a 2.4 cu. 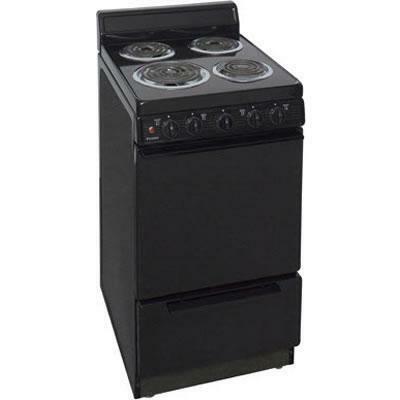 ft. capacity oven with 2 oven racks for simple, no-nonsense cooking.